Organic Chemistry is the branch of Chemistry that deals with the structure, properties, and reactions of compounds that contain carbon. A solid grounding in this part is necessary for gaining admission to the prestigious Indian Institutes of Technology (IITs). But it has often been observed that students consider it to be a very challenging and difficult topic. 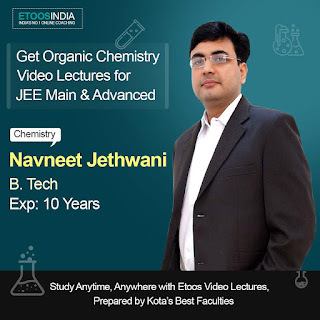 So, NJ Sir, an expert on Organic Chemistry, decided to put an end to the misery of students and impart them with unparalleled knowledge of the topic. In this series, he enlightens aspirants with his vast knowledge and clear fundamentals. One has to really listen to his lectures to realize what makes him the most-sought-after faculty in IIT-JEE arena today. 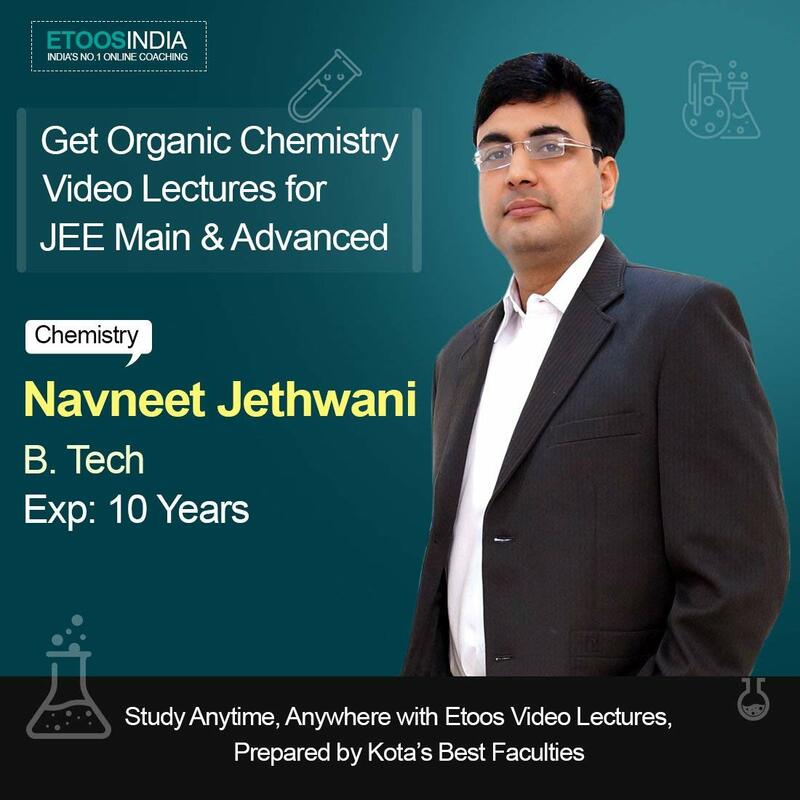 Master the concept of JEE Organic Chemistry. Designed and Developed by experienced & top faculty of KOTA. Get JEE class 11th and 12th coaching with this video lectures in USB. This USB contains: 107 video lectures in USB modes. It covers Chemistry for competitive exams like IITJEE Mains & Advance. Video lectures will be provided in USB.